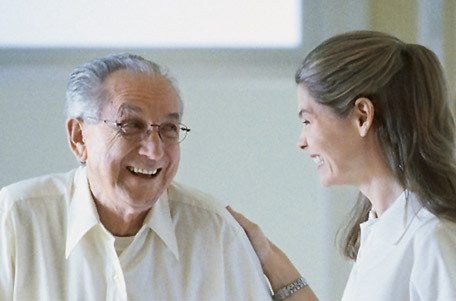 The aim of the society is to protect, maintain and improve the oral health of older people. This is achieved by providing a forum to further knowledge and increase awareness relating to the oral health, dental needs and treatment of older adults. BSG is also involved in the development of undergraduate and postgraduate teaching in gerodontology. It motivates and fosters relations with other health care professionals, social service workers, charitable organisations, voluntary agencies and carers for the benefit of older people, thereby enhancing health promotion.